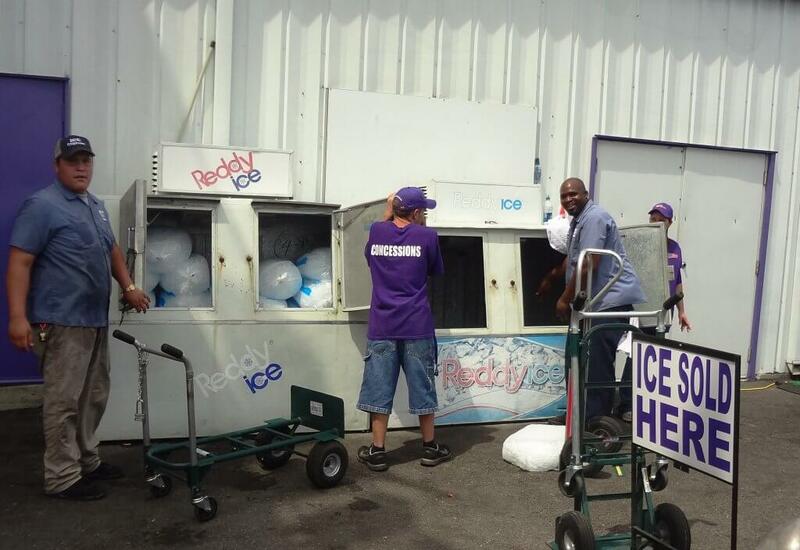 Store & sell bags of ice with ice merchandisers from Ice Express. 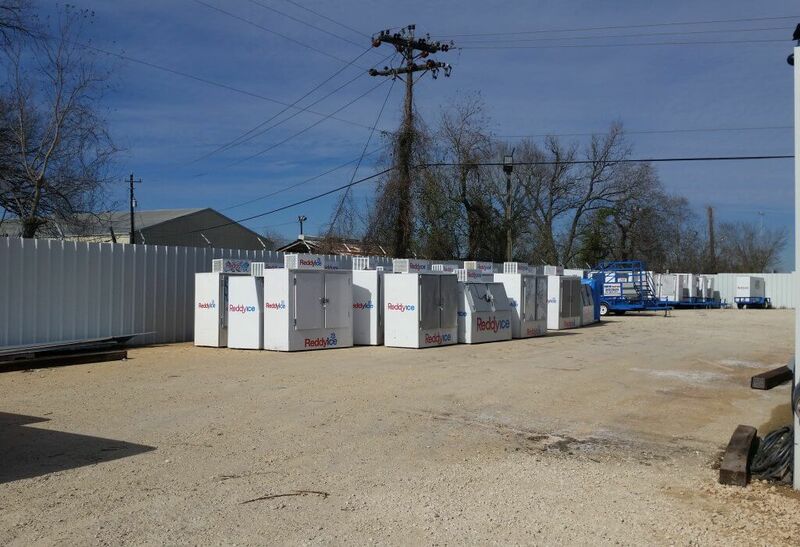 These ice merchandisers are perfect for restaurants, chemical plants, construction projects, and special events. Ice Express has several styles and sizes. We can accommodate low to high volume needs.